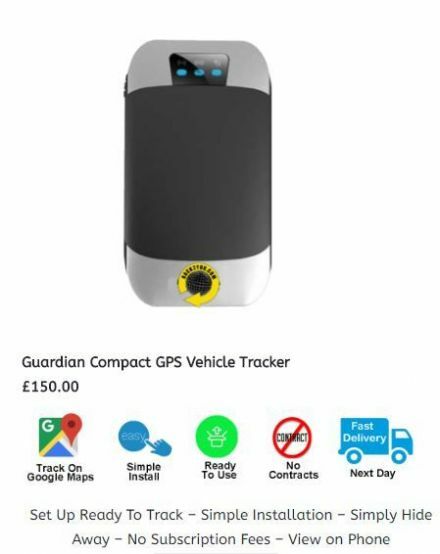 Our GPS Trackers have a multitude of features that can protect you and your vehicle giving you ultimate peace of mind with the ability to track and locate your vehicle anywhere in the world using any mobile phone. 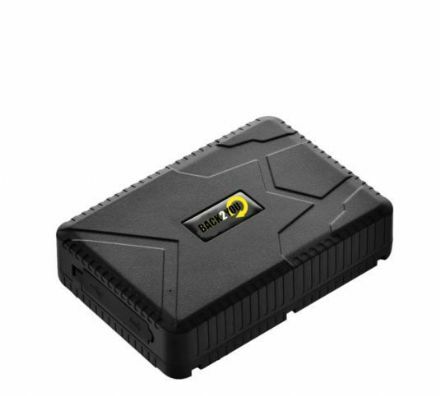 Devices are absolutely perfect for Car tracking and Covert Quad and Motorcycle Tracking. What is Optional Real time tracking? 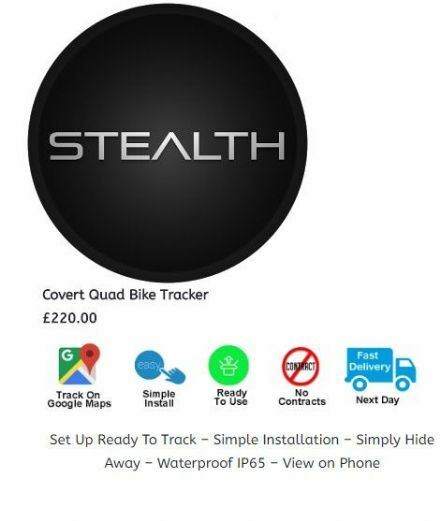 In normal text mode your tracker will alert you the moment it is stolen the update you of its location every 3 mins but if you need to see your tracker moving around in real time you can add the live real time tracking option. This will give you the ability to log in to the www.back2youtracking.com live tracking server or use the live tracking app. You will also be able to get a full history of where your tracker has been. With this add on you will receive 12 months unlimited live tracking, after 12 months we will send you an option if you wish to continue this service.